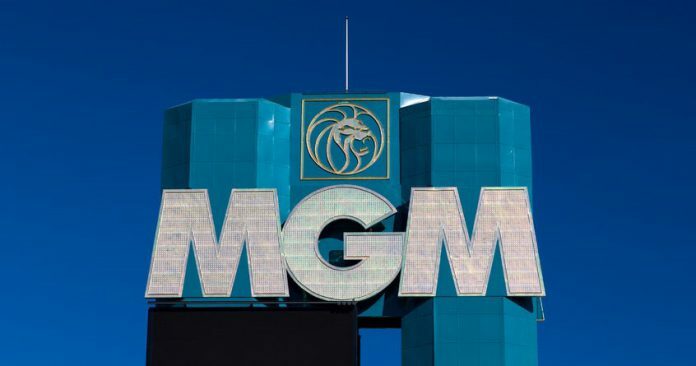 MGM resorts international has agreed a $637.5m deal alongside MGM growth properties to reposition its Park MGM and NoMad Las Vegas properties. Jim Murren, Chairman and CEO Of MGM Resorts, explained: “The Creation of Park MGM and NoMad Las Vegas, in conjuction with T-Mobile Arena Park Theatre and the entire Mid strip neighbourhood, further solidify our position as a global resort and Entertainment leader. ” As we continue to execute our multifaceted strategic plan, and as part of our ongoing efforts to optimise our portfolio, we believe that these prudent investment in our assets will bring substantial value to MGM resorts and our respective shareholders. James Stewart, CEO of MGM, said: “Park MGM and NoMad Las Vegas and are new exciting concepts, on the Las Vegas Strip, further enhancing our already outstanding portfolio. ” We Intended to fund the consideration through a combination of cash and availability under our credit facility. This immediate transaction will be accertive to our AFFO, and further demonstrates the power of our business model and partnership with MGM resorts. This comes as MGM Announces that Steve Zanella has been appointed the new president and chief operating officer of City Center.